I Don't Work Friday's is less of a business book and more of the author's autobiography. There is useful and actionable content in this book, and it comes in the form of The Scale Model, but it doesn't start until Chapter 12 on page 117! Overall, I was thoroughly disappointed by the little amount of business content. 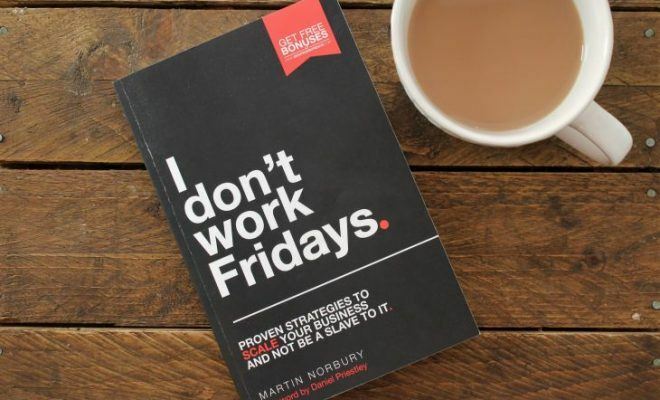 I Don’t Work Fridays is another book that has been sat on my 2018 reading list for some time and one that I was eager to get around to. I wanted to love this book and thought that it was going to be another high-flying review, possibly even joining the 10/10 club! Sadly, I was thoroughly disappointed by the little amount of business content. If I hadn’t have committed myself to reading and reviewing this book, then I would have put it down after the first 30 pages. I have reluctantly placed this book in the category of Business & Entrepreneurship when in actual fact, I believe it to be more of an autobiography. 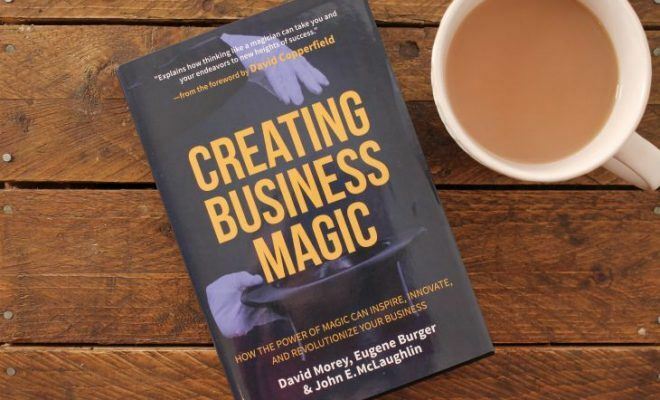 The author, Martin Norbury (also nicknamed The Scaleability Coach) has tried to teach his Scale Model through his own discoveries and life story. This idea is all well as good, and when executed correctly (like in Botty’s Rules by Nigel Botterill) then the author’s experience can add a lot of value to the principles that he is teaching. However, in this book, Norbury seems to forget about his readers. 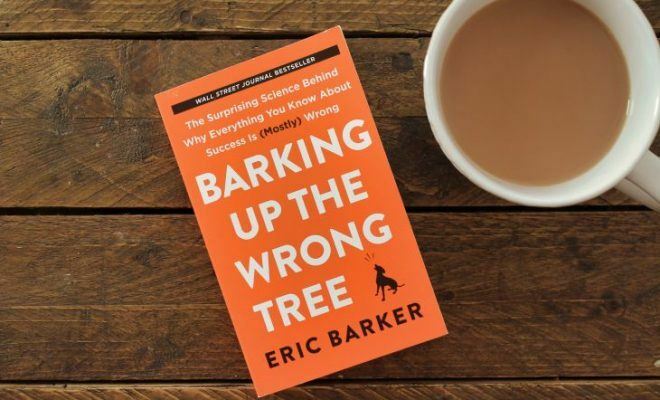 He talks about his experiences and his thoughts and his takeaways from various events, rather than clearly outlining what the reader should be learning. 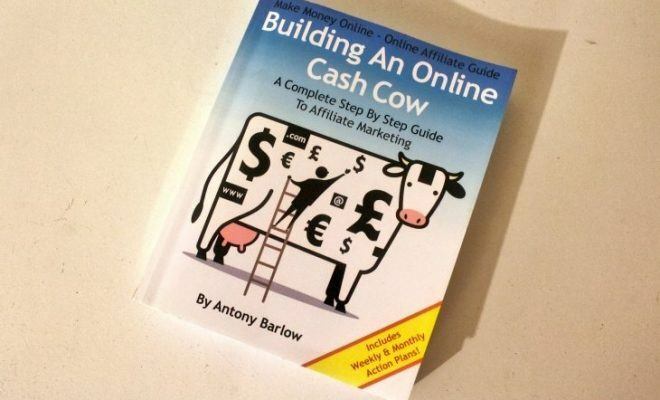 There is useful and actionable content in this book, and it comes in the form of The Scale Model. …but it doesn’t start until Chapter 12 on page 117! 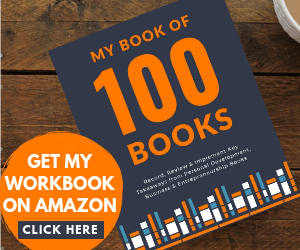 I believe that you will get the same value out of this book regardless of if you started it on page 117 or if you read it from front to back. The difference is that one of those methods is going to take a considerably less amount of time. 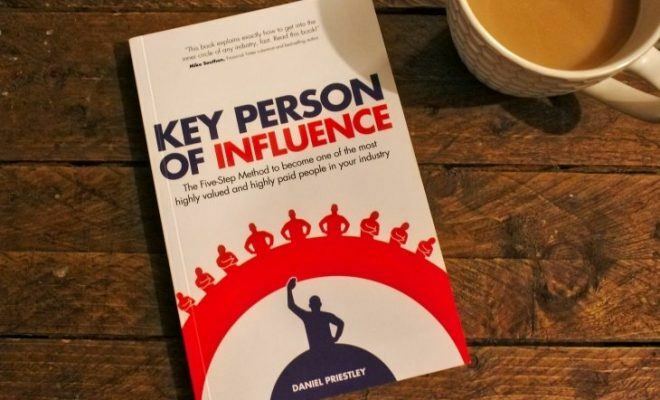 I don’t like giving negative book reviews, but when I started this blog along with my YouTube channel, I promised myself that I would remain 100% honest when giving my opinion. But I must stress that it is just that – the opinion of one person. The book has numerous five-star reviews on Amazon, so maybe I am just an anomaly. 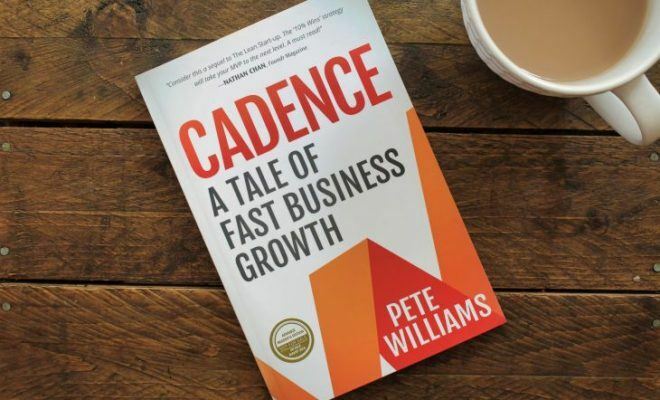 If you are looking for a book that will help you scale your business, then (again, in my opinion) I recommend you check out Cadence by Pete Williams and Scale-Up Millionaire by Gordon McAlpine. Have you read I Don’t Work Fridays? 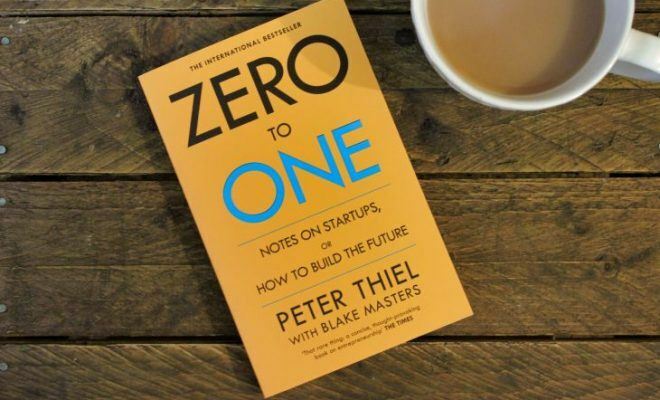 If you have read this book, I’d love to get your thoughts and opinion on it. You can use the Reader Rating bar above to score the book out of 10 and drop me a comment in the box below. Looking forward to hearing your take on it.